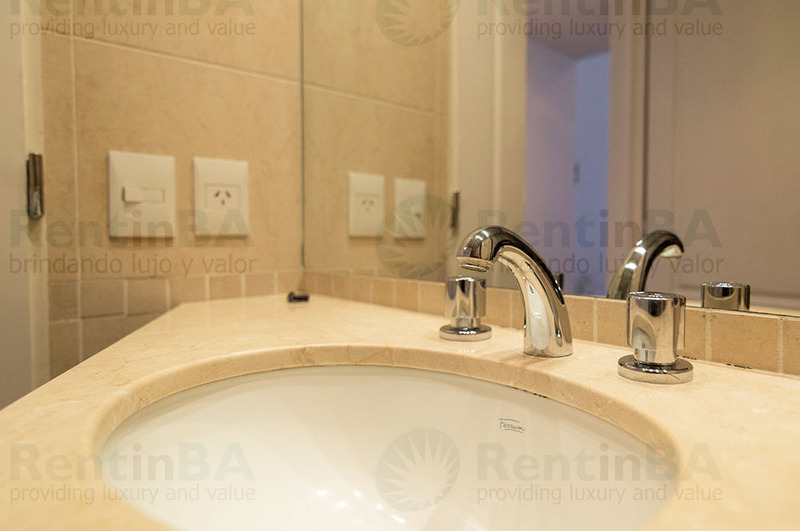 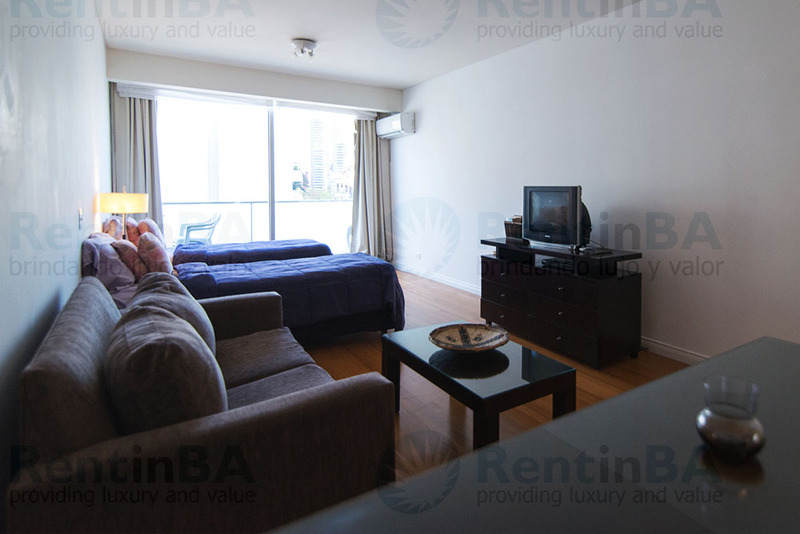 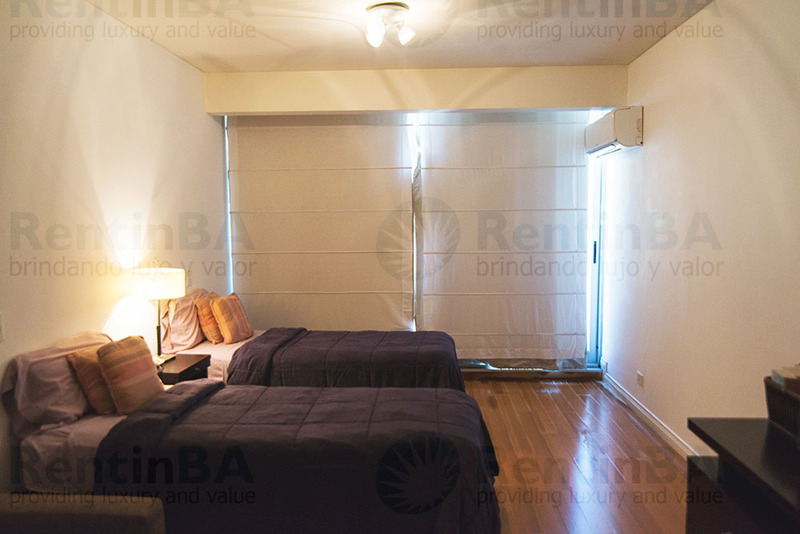 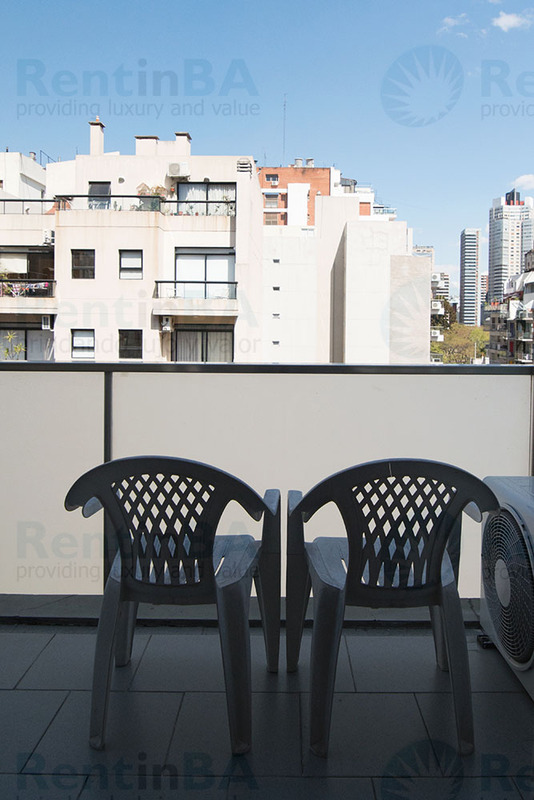 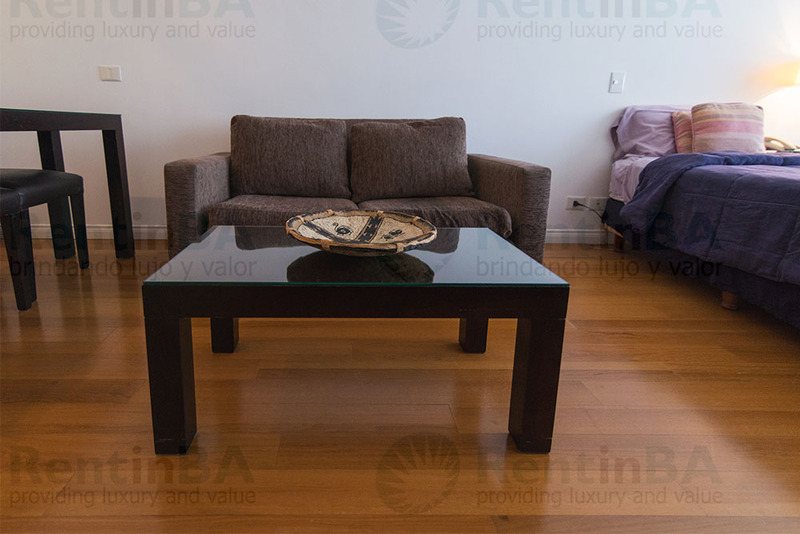 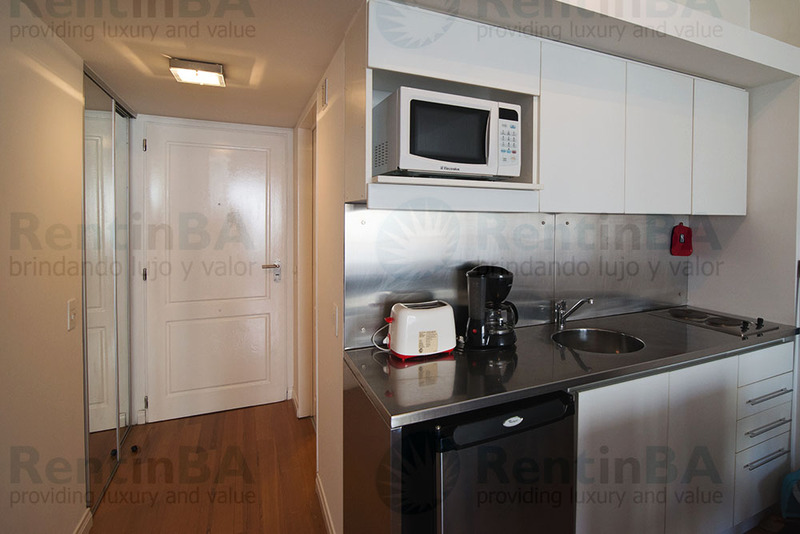 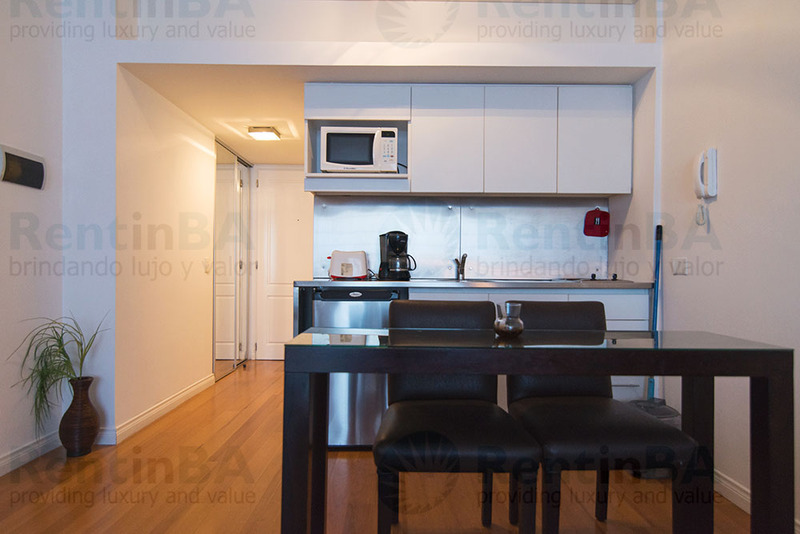 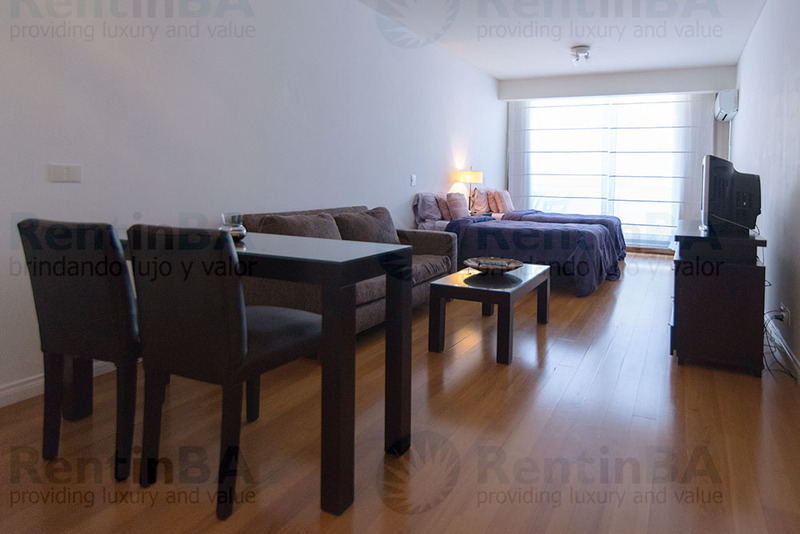 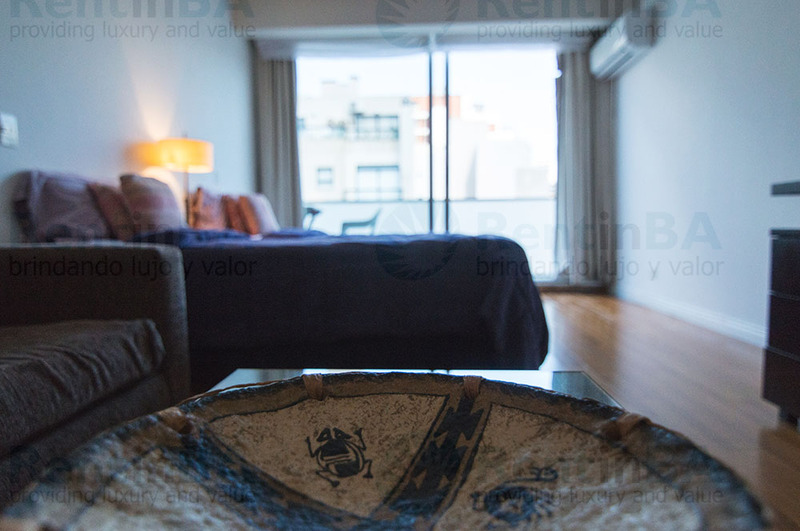 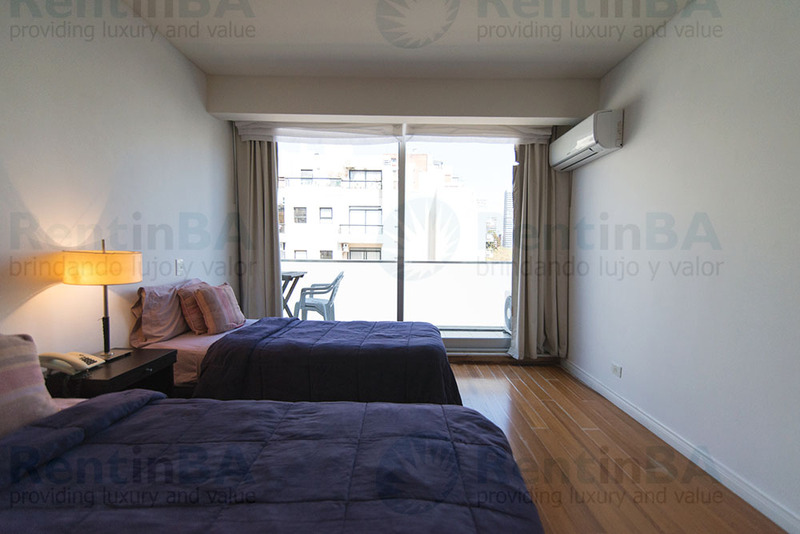 This luxury studio apartment of 40 square meters is fully furnished and equipped for your comfort. 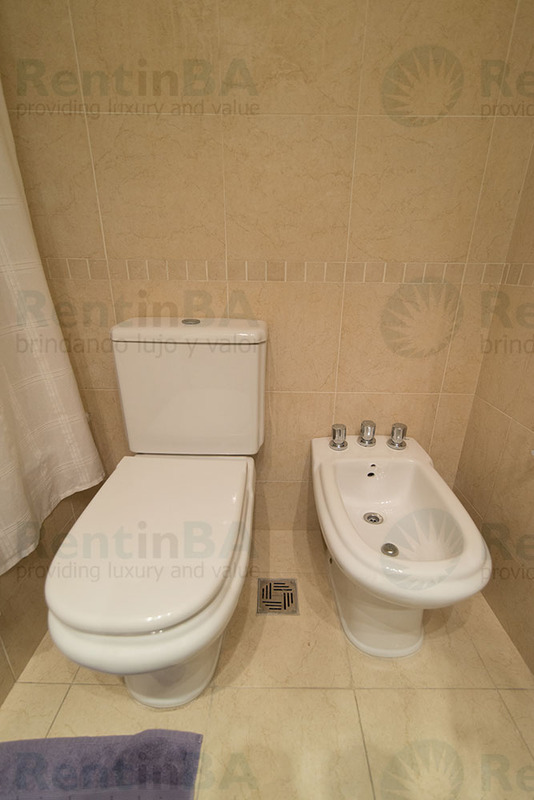 It can accommodate up to 3 guests. 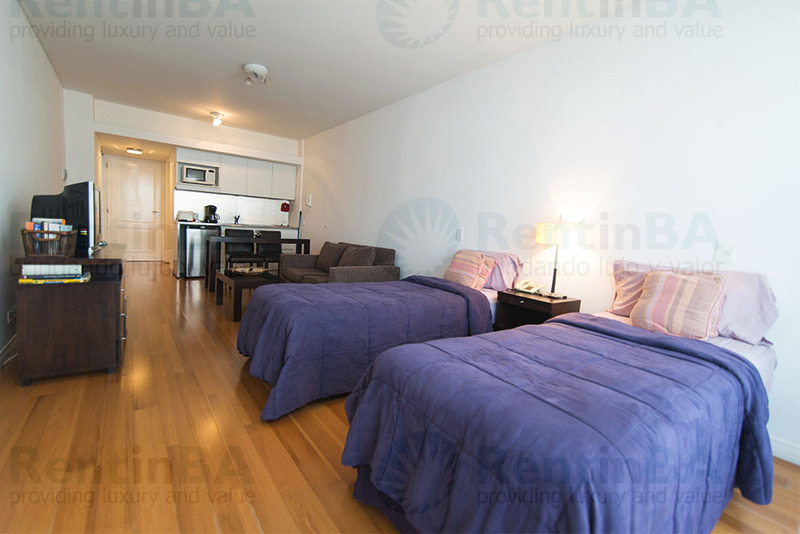 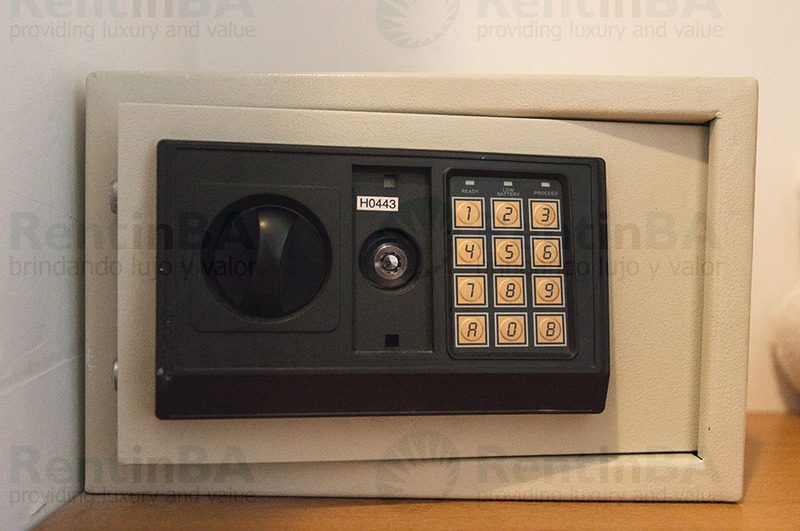 The building is equipped with a pool, sauna, gym, 24-hour doorman to ensure your security, and Wi-Fi. 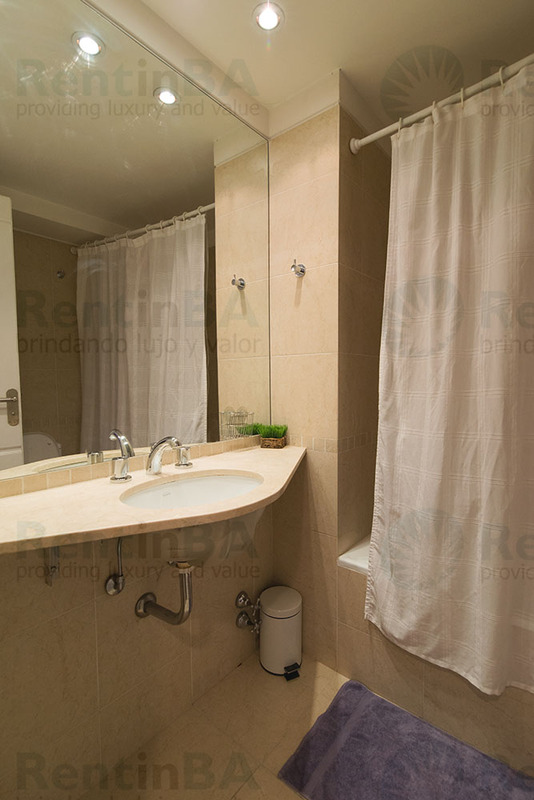 Weekly cleaning service is also included. 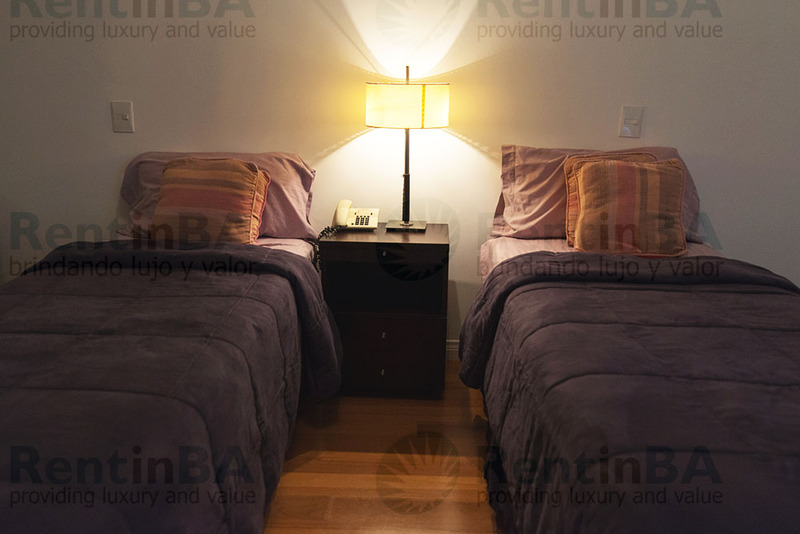 It is close to museums, boutiques, restaurants and bars.